This awesome software acquired by Apple Inc. in April 28, 2010 called “Siri” which works as an intelligent personal assistance and knowledge navigator has since then changed the way we use our Apple products. 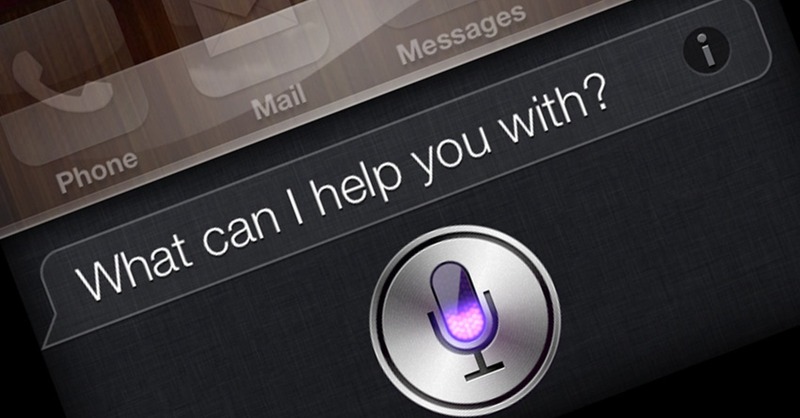 I have heard about Siri and what it can do but not until I came across this great article written by Steven Tweedie from Business Insider titled 13 fun things you didn’t know Siri could do as published on Entrepreneur. One of the fun things I can now do with my Siri is to have a to-do list that comes with a reminder whenever I want it. Do you know that? If you are interested in knowing the additional fun things you can do with your Siri, Click here. Hope this is helpful and feel free to add the other things you can do with Siri that is not on the list. Next Post Organise Your Life And Improve Productivity By Using These Free Tools. I love the reminder part…forgetting my charger kills me!